The perfect compliment to any Classic branding iron - now sold separately! 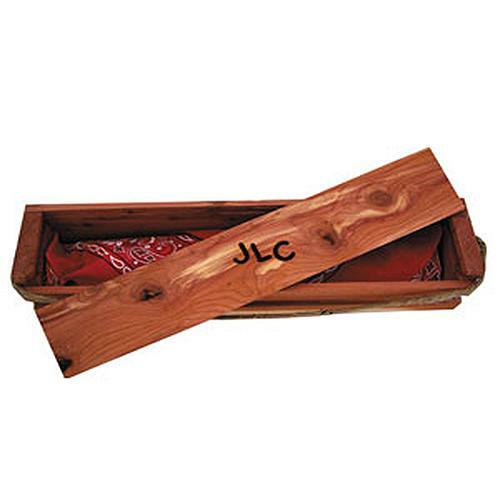 Each of these beautiful, hand-crafted cedar gift boxes are hand-branded with up to three letters of your choice, and include a complimentary Red Western bandana to boot. 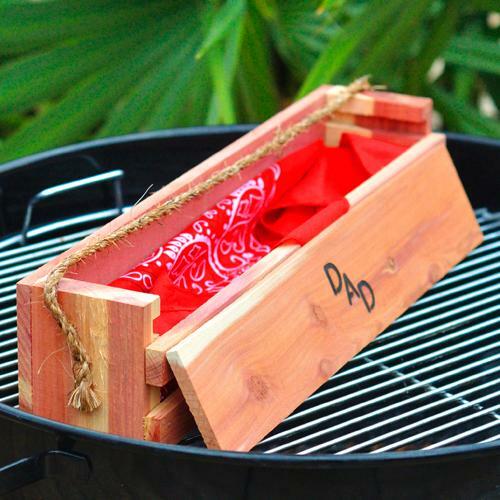 A great presentation for branding irons, grilling accessories, or anything else you can come up with! 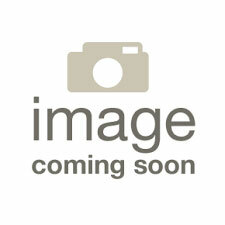 NOTE: Personalization on this item will appear in the "Classic" letter style. This cedar gift box fits 1-3 letter branding irons from the "Classic" series only"